Hello! 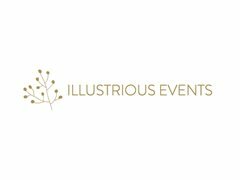 I am Melissa Blackstock – Founder and Production Head of Illustrious Events (we are a British Columbia, Canada based company). 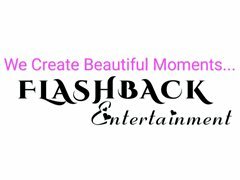 Currently we are seeking Belly Dancers dancers for a Bollywood production in India that we are producing. We will arrange and provide flights, accommodations, meals on-set and a meal allowance, and a salary for all successful applicants. We will provide all transportation to and from the show venue from you accommodation site.